Finding imaginative gifts that express sincere caring for friends and loved ones is always challenging. 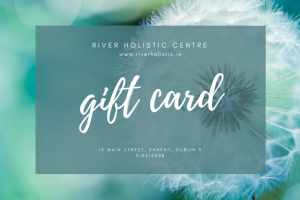 The gift of rest, relaxation, health and restoration are what our Gift Vouchers and products available at River Holistic can mean to someone. All of our gift vouchers are redeemable against any of our therapies, classes and workshops. We would be happy to help you choose the right gift for your loved one, so just call 018310888 and we can make it even more special. Don’t worry if you haven’t got time to drop in to pick up your vouchers you can now buy all of your vouchers online at any time of the day or night for your loved ones. We have teamed up with Voucher Connect this year, so you can have the voucher emailed either directly to you or the lucky person who you are buying for. 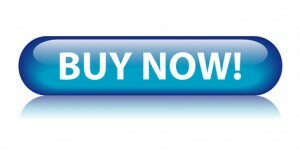 Just follow the link below and you will redirected to our online voucher store. Our Opening hours for you drop in and buy directly from us are on the website under our contact page. We look forward to looking after your loved ones in the coming months. All of our Open Vouchers can be used against any of our treatments, classes or workshops. YOU CAN CALL THE CENTRE AND PAY BY CREDIT CARD OVER THE PHONE WITH NO ADDITIONAL CHARGE DURING RECEPTION HOURS.